MacLellan Oil's conservation experts have helped hundreds of customers reduce their carbon footprints and lower their energy costs with solid advice and advanced equipment. We provide conservation guidance to our regular customers at no charge, including inspecting and evaluating their heating systems and controls. We install excellent cost-saving equipment, including programmable thermostats, flame retention burners and high-efficiency heating and cooling systems. We also install radiant heating systems that can greatly improve a home's comfort while also saving energy. If you would like conservation advice from a MacLellan Oil specialist, please call us today or contact us online. Insulate your electric hot water heaters. The U.S. Department of Energy recommends that you insulate the tank or water heater and the first six feet of hot water pipe. 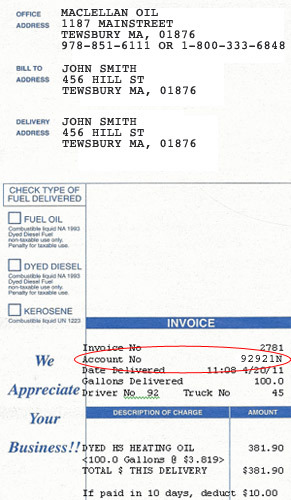 Have your heating system tuned. A well-tuned boiler or furnace burns 5 percent less fuel. If you have a furnace, clean or replace the air filter once a month to assure the best airflow and efficiency. Make sure that furniture or draperies do not block vents. 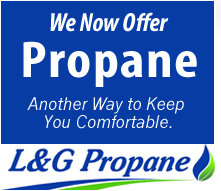 Upgrade your heating system. Homeowners who have older Oilheat systems can lower their fuel costs by 30 percent or more by installing a new, high-efficiency system. New designs incorporate technologies like condensing and multi-stage operation to squeeze every ounce of heat from the system. The savings provide a remarkable return on investment that keeps paying off year after year - every time the weather turns cold. Sunshine! Windows on the south side of the house get the most sunlight. Eastern windows get sunlight in the morning. West facing windows receive sunlight in the afternoon. Open shades and drapes during the daytime and close when the sun goes down. Install a digital programmable thermostat. It puts your heating and cooling systems on an automatic schedule: full heat or cooling during hours when the home is active, and less when the house is empty or the family is asleep. The U.S. Department of Energy (DOE) says that setting back a home's temperature by 10 to 15 degrees for eight hours a day can reduce total heating and cooling costs by 5 to 15 percent. Insulate thoroughly to eliminate heat transfer through your walls, ceilings and floors. You could reduce your heating and cooling costs by as much as 15 percent, according to Consumer Energy Council of America. 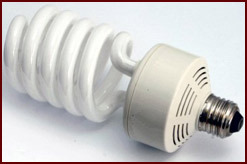 Replace incandescent light bulbs with compact fluorescent light bulbs (CFLs), that use only 25 percent as much energy and last 10 times as long. Add caulking and weather-stripping around doors, attic access, windows, outdoor faucets and any areas where there might be leaks. 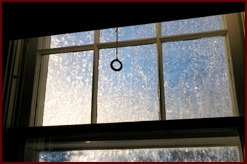 (As much as 40 percent of your heating and cooling costs can be due to air leaks.) Check caulking at least once a year and replace material that has dried out and shrunk. Keep ductwork in good repair by sealing leaks with mastic, metal-backed tape. Your home could be losing up to 25 percent of its heated or cooled air before it reaches the vents! 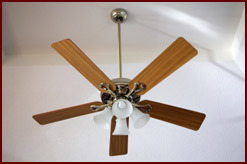 Install ceiling fans. They could cut your energy bill for cooling by 40 percent. Use efficient temperature settings for your refrigerator and freezer. Recommended temperatures are 37 to 40 degrees F for the refrigerator and 5 degrees F for the freezer. Here are some Web sites where you can learn more about Oilheat, energy, conservation and more. National Oilheat Research Alliance (NORA) is an industry association for Oilheat. 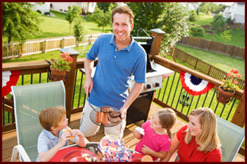 Oilheat America is NORA's consumer information site. 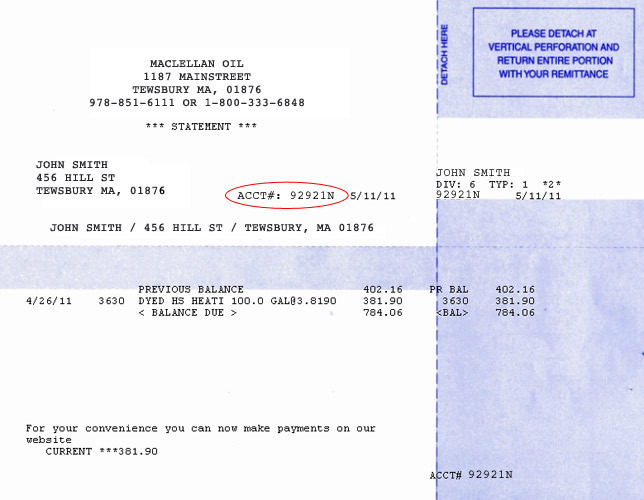 The Massachusetts Energy Marketers Association is an industry association for Oilheat dealers in the state. Energy Answers Today compares Oilheat and natural gas. 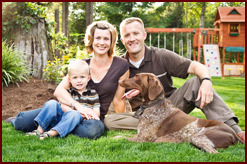 Bioheat Online is an information site about Bioheat for consumers and Oilheat dealers. ENERGY STAR&REG; offers energy saving advice and information from the U.S. Environmental Protection Agency and the U.S. Department of Energy. The U.S. Energy Information Administration provides energy statistics from the U.S. Department of Energy.